So, I gotta tell ya…I love holistic methods & aim to keep a healthy and balanced life. 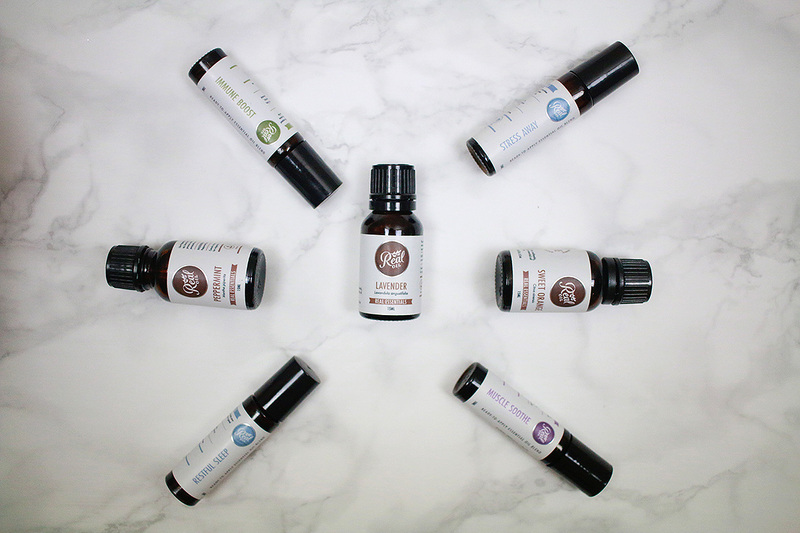 So along with eating well (with a couple of donuts on the side), exercising (I like to do things like hiking to get active), getting acupuncture when needed, I also use essential oils in my household & life. I’m not a crazy oil lady who will tell you that essential oils will cure whatever ails you, because that’s silly. A balanced lifestyle is what we should aim for to keep healthy. So when Real Oil heard that I like using essential oils in my life, they wanted to share their products with me. And honestly I didn’t know if I wanted to even go on with a post with Essential Oils since so many companies are really pushy about essential oils & they’ve seem to get a bad rep because of those companies. Real Oil believes in using essential oils in part of a balanced life style & once I heard that I was on board! Lavender Oil is my absolute favorite of all the oils but don’t tell the other oils that. 😉 Real Oil sent me a variety of oils & ready to apply blends. Here are just a few of the ways I like to use Lavender Oil in my everyday life. DIY home freshening spray – In a spray bottle mix together 12 drops lavender essential oil & 1 tablespoon of baking soda together, once they are mixed add to 2 cups of water in a spray bottle. Shake before spraying. HEALTH & BEAUTY – Lavender essential oil is widely known in the beauty industry for the wonders it works on skin. 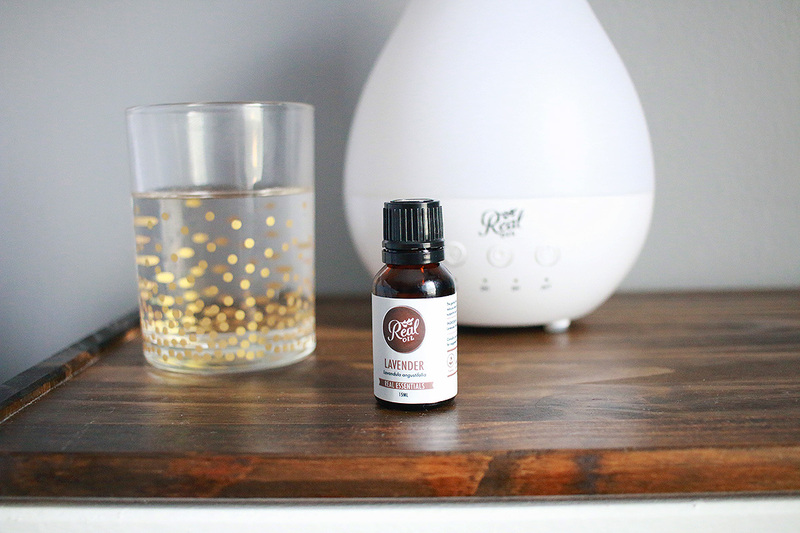 BED TIME – Lavender essential oil is known for it’s calming properties so I include it in my night time routines by doing the following to help me get a more restful nights sleep, which isn’t an easy task for me. Sleepy time spray – I make a mix of 10 drops lavender essential oil, 1 c distilled water & 2 tablespoons of rubbing alcohol in a spray bottle. Shake before spraying. 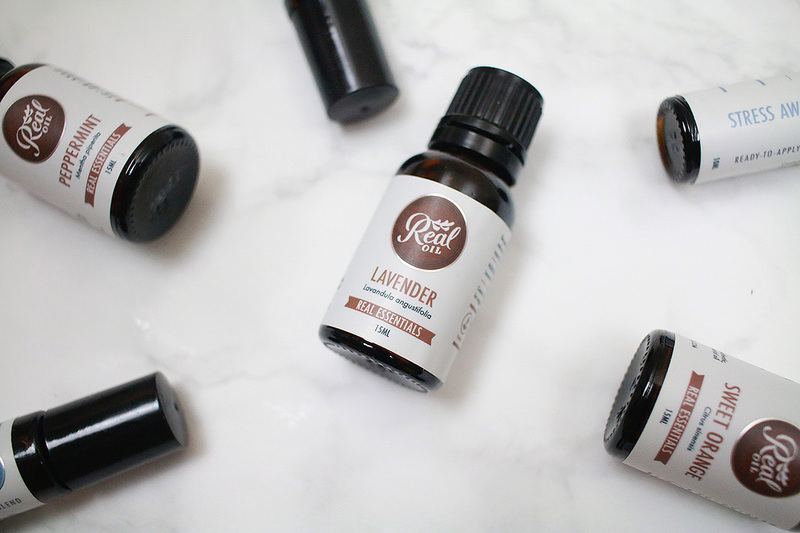 Lavender is my most loved & used essential oil but I’ve also loved Real Oil’s ready to apply roller balls. 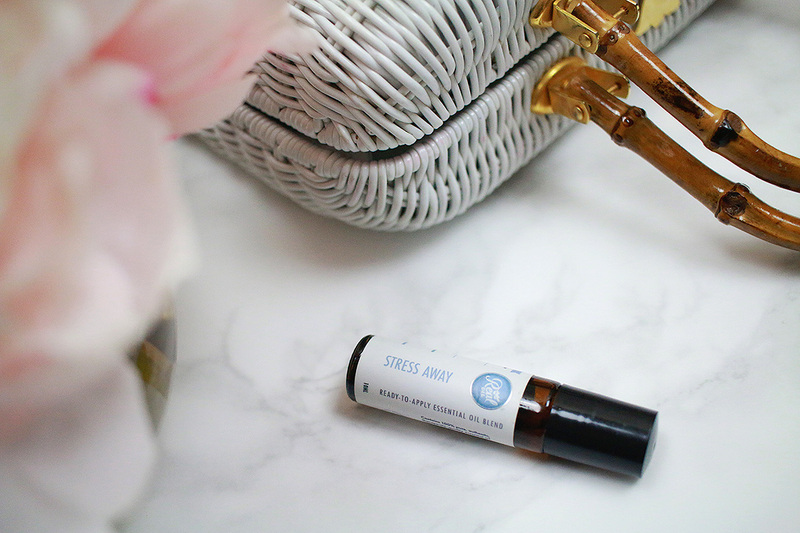 The Stress Away ready to apply roller ball is ALWAYS in my purse or with me, I tend to get very nervous when going to meet with new people & I feel like it helps calm me. I focus on breathing in the calming scents as I apply it to my temples. Another ready to apply roller ball that’s been loved by the whole family is the Restful Sleep Ready-to-Apply Blend. And they want to include a free Restful Sleep Blend to my readers! Just add it to your cart and use PamDelFree at checkout! And right now they even have 50% off their orders with no code needed! The retail value for this bundle is about $142 worth of product. Enter below! I love lavender oil, too! I’ll have to try that air freshening spray & the DIY melt with coconut oil because uhhhh #genius. I have been wanting to try essentials as well. Lavender is definitely a scent I love. evening. I use it to calm me by putting a few drops in my diffuser after a long day. At night time, I put a few drops in the palm of my hands, rub them together then rubbing my hands on my pillow. It’s also good in fighting bacteria in a cut, sting or any wound. I should really try using lavender oil for bed time more often! Thank you for the tips! Love all these suggestions! I’m always looking for ways to use my oils. These are great uses! 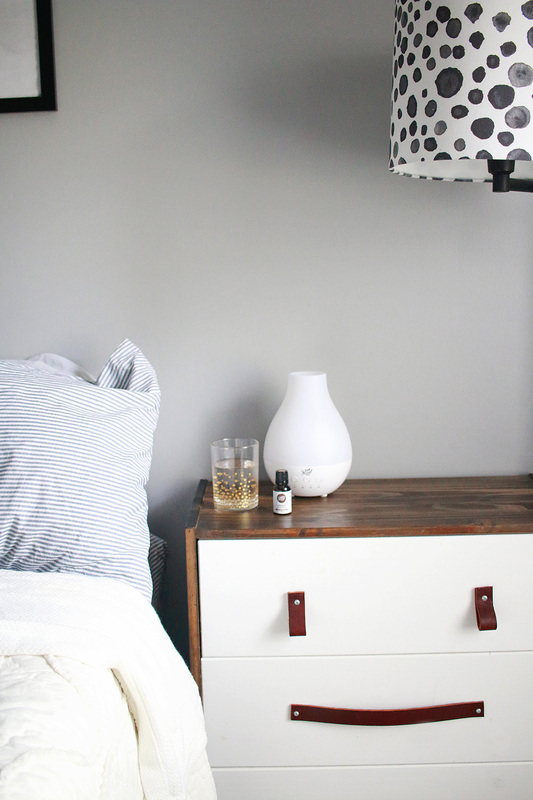 We love lavender oil in our home. I love using essential oils. I look forward to trying the Real Oil products.